Samsung is working on Galaxy J 2017 Series Phones. Samsung Galaxy J7 2017 with the model number (SM-J727A ) & SM-S727VL has been leaked on Benchmark site Now press image of Galaxy J7 2017 leaked online According to leak Galaxy J7 2017, coming to Verizon as the Galaxy J7 V and Tracfone as the J7 Sky Pro. 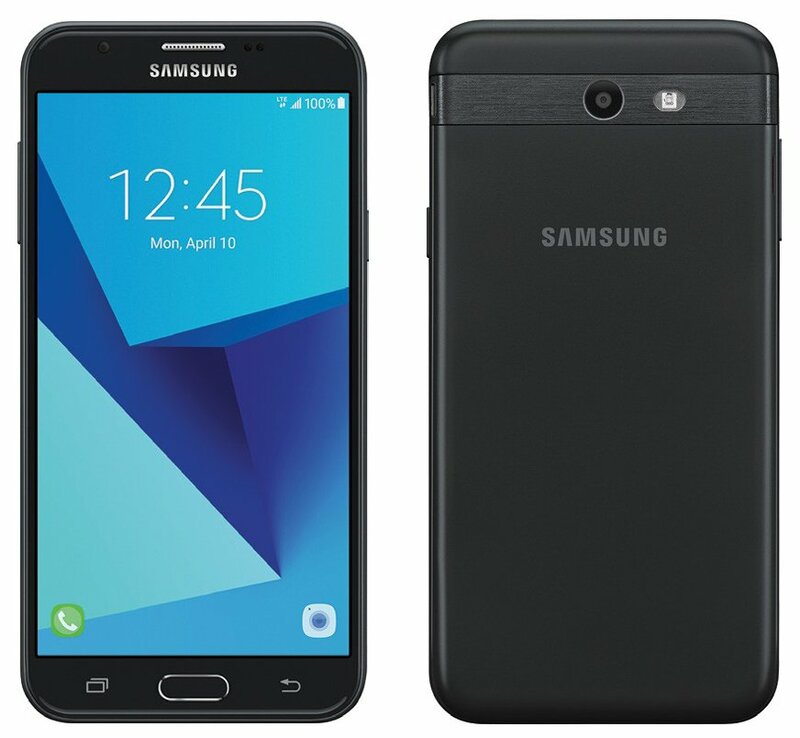 Samsung Galaxy J7 2017 (SM-S727VL) to feature 5.5-inch HD Display powered by a 1.4GHz quad-core Snapdragon 425 processor coupled with 2GB RAM and 16GB of internal storage.On camera, It has an 8MP Rear camera and 5MP front facing camera.The device runs on Android 6.0.1. 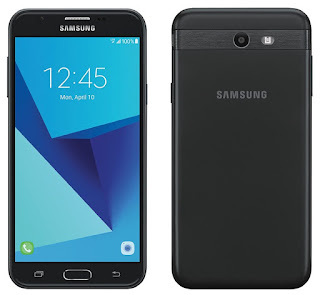 Samsung Galaxy J7 2017 (SM-J727A) to feature 5.5-inch HD Display powered by a 1.5GHz Samsung Exynos 7870 processor coupled with 2GB RAM and 16GB of internal storage.On camera, It has an 8MP Rear camera and 5MP front facing camera.The device runs on Android 7.0 Nougat. Galaxy J7 (2017) SM-J727P has a 2GB RAM powered by Octa core Snapdragon 625 processor. Galaxy J7 (2017) runs on Android 7.0 Nougat out of a box.